Episode 1 - Ian Cassel, MicroCapClub: So you want to be a MicroCap Investor? We're excited to publish the first episode of the Planet MicroCap Podcast. The Planet MicroCap Podcast is an informational and educational tool helping the next generation of investors learn more about investing in MicroCap stocks – a publicly traded company that has a market capitalization under $300 Million; the smaller the market capitalization, the riskier the investment and the greater the potential returns. 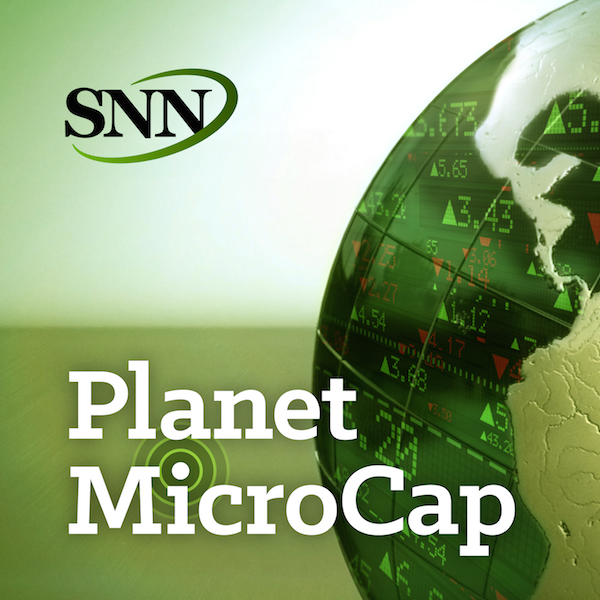 The Planet MicroCap Podcast is brought to you by SNN Incorporated, publishers of www.StockNewsNow.com, The Official MicroCap News Source, and the MicroCap Review magazine, the leading magazine in the MicroCap market. - What is a MicroCap company/stock? You can follow the Planet MicroCap Podcast on Twitter @PlanetMicroCap and you can also listen on StockNewsNow.com.